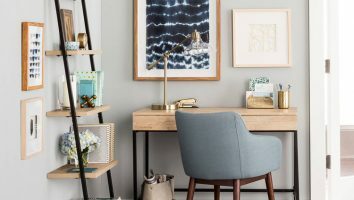 We love the start of the new school year, and it’s not just because the kids are out of the house and back at school. 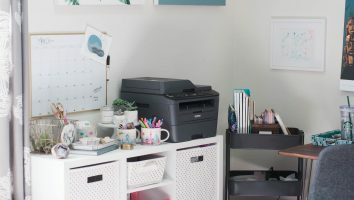 The back to school season is a great time for anyone to freshen up their office or work space and indulge in some new office supplies. 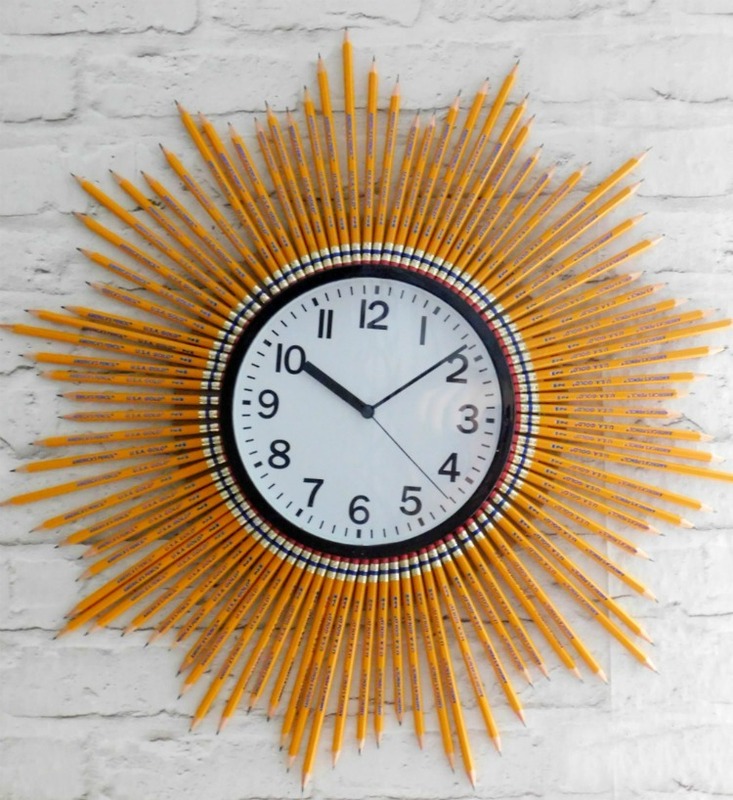 For today’s tutorial we are going to make a starburst clock with sharpened pencils. 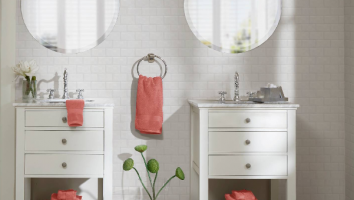 Starburst mirrors and clocks have been trendy in the interior design world for a few years now. This quirky project takes it to a whole new level. 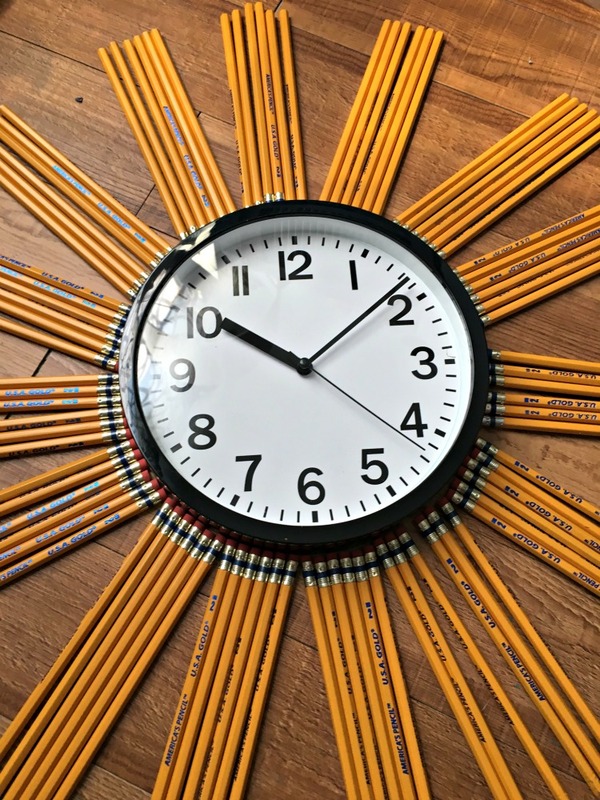 With some simple supplies available at Target you can make this fun starburst clock in one afternoon. 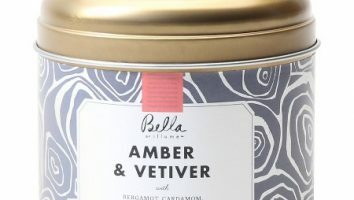 It makes a great gift for teachers or anyone who likes funky decor. 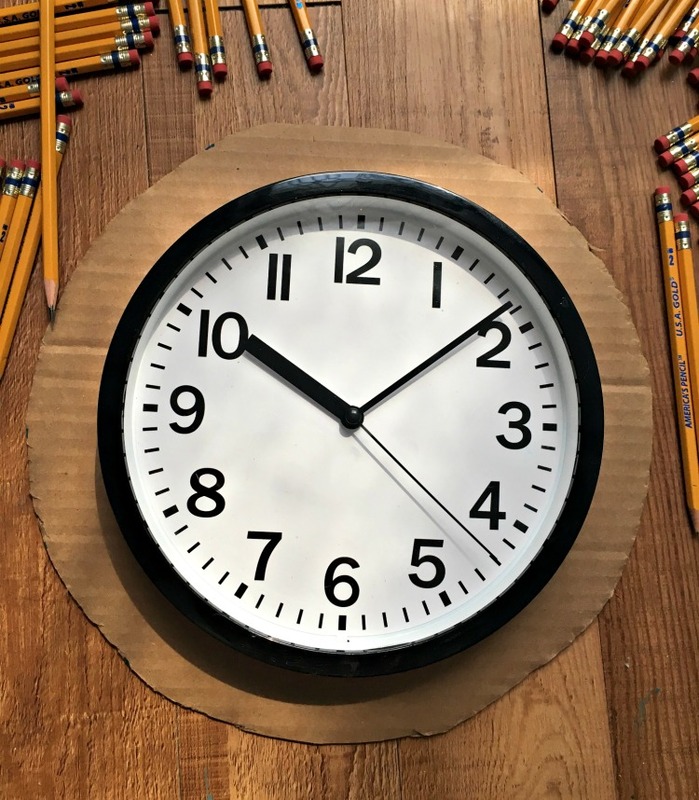 Trace the clock onto a piece of cardboard. Trace another circle about 2 inches bigger than the diameter or the clock. Cut cardboard circle out and cut another circle smaller in the center so that you have access to the back of the clock. Glue the clock to the cardboard using super glue. 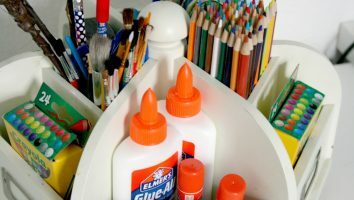 Next, sharpen the pencils and glue them to the cardboard using Elmer’s craft glue. To make the pencils in a starburst pattern they will have to be sharpened different lengths. Place the pencils in groups of 7. Sharpen the first one and then cut the rest shorter and shorter and then sharpen the tips. Use gardening shears to clip the pencils shorter before you sharpen them to save time. Glue the eraser-end of the pencils onto the cardboard using plenty of Elmer’s craft glue. 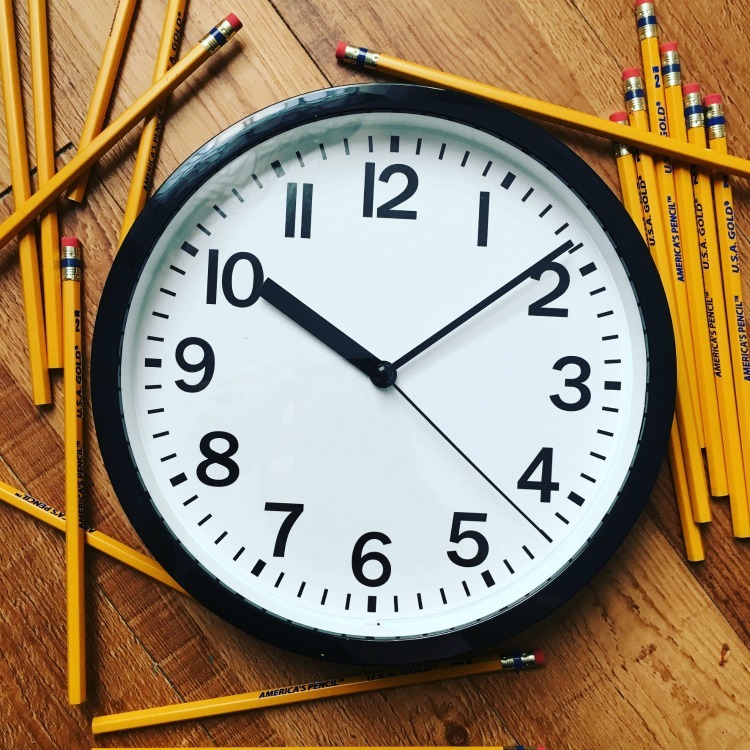 Leave the clock to dry for 24 hours, then it’s ready to hang in your school or office. As the summer begins to wind down it’s time to get ready to head back to school. As my boys prepare to walk the halls as 3rd and 5th graders, it’s the perfect time to updateRead More. We love throw blankets, especially during this time of year when the weather starts to finally cool down. 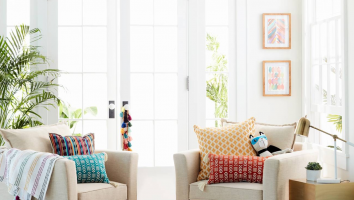 The throw blanket should be a common item in every home as it can act as part ofRead More.